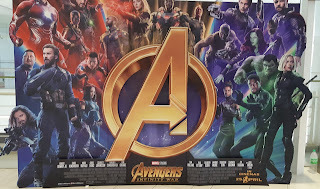 I expected a lot of people wanted to see this movie but was still surprised when I tried to book the ticket online one week before the movie started in our local theaters. Half the seats were already taken. Had I waited until Thursday, I would not be able to get any good seat. The movie continued from the post credit scene of Thor: Ragnarok where the ship carrying the survivors of Asgard encountered Thanos’ ship. From then, it was action all the way. Since most of the Marvel movies were building up to this story, majority of the characters also appeared here. The few missing were Hawkeye and Antman. The Avengers and the Guardians of the Galaxy were powerful but no match to Thanos and his lieutenants. From previous movies, Marvel were willing to kill off major characters such as Odin, Quicksilver. However, the number of characters killed off in this movie was still surprising. The carnage and destruction surpassed the two earlier Avengers movies. However, I was still surprised that they destroy the Nova Corp and all surviving Asgardian (leaving Thor as the last Asgardian). Even the Dwarves who made the greatest weapons in the Marvel Universe were not spared. Thanos was fighting for a noble cause in this move, to save the universe by killing half the population. He was willing to sacrifice his own happiness and letting those he loved to hate him. His actions may be questionable but there is some sense to his madness. Resources are limited and overpopulation causes more suffering and pain. In the end, both sides fight for what they believe, similar to the battle in Civil War but at a much bigger scale. 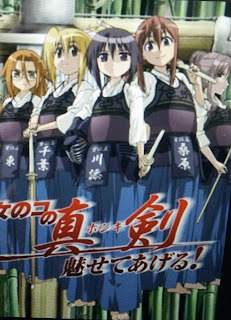 The movie was very long - two hours and forty minutes but it was jammed packed with action so I did not really feel it. 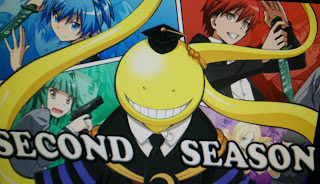 Still I wish that it had a proper ending rather than having us wait for the sequel next year. I obtained six months free subscription for this service from my membership with TheStar website. Dim Sum only provide Asian contents - Shanghai, Korean, Thai. Selection include movies, series and documentaries. So far I have seen a few Thai movies. The movies are quite innovative. Download for offline viewing are available for both movies and series. Downloads expire after 14 days. We cannot specific the resolution of the download but will prompt for language selection if there is more than one available (usually Mandarin or Cantonese). This is one area lacking in the Dim Sum application. When I tried downloading two movies, it ended up consuming 3 GB of my quota. I later found that a setting to restrict the use of mobile data in the setting. It is strange that this is not the default option. View progress is tracked across devices similar to iFlix and YouTube. The subscription is RM15 per month. I did not find any discount options available. For iFlix, it was RM 10 per month if you paid monthly and RM 8 per month if you paid annually. I love watching the Thai selection but I am unwilling to pay the monthly fee. I am unlikely to pay for the renewal after the free period expires. I was reluctant to subscribe to any streaming service but since it was offered free, I decided to try it out. This is my impression of the service. IFlix provides a combination of Korean and English movies and television series. There is a collection of Marvel movies, of which Guardians of the Galaxy is the latest. Series includes shows from TLC, ABC, Nickelodeon, and ABC. The Korean selections are from O!k and tvN. There are also some Malay movies and Malay series as well as Malaysian Football. I found some great Korean movies and series which I would not have found without this service. Only one of two series are up to date - The Flash and Britannia. The variety is enough to keep me occupied. 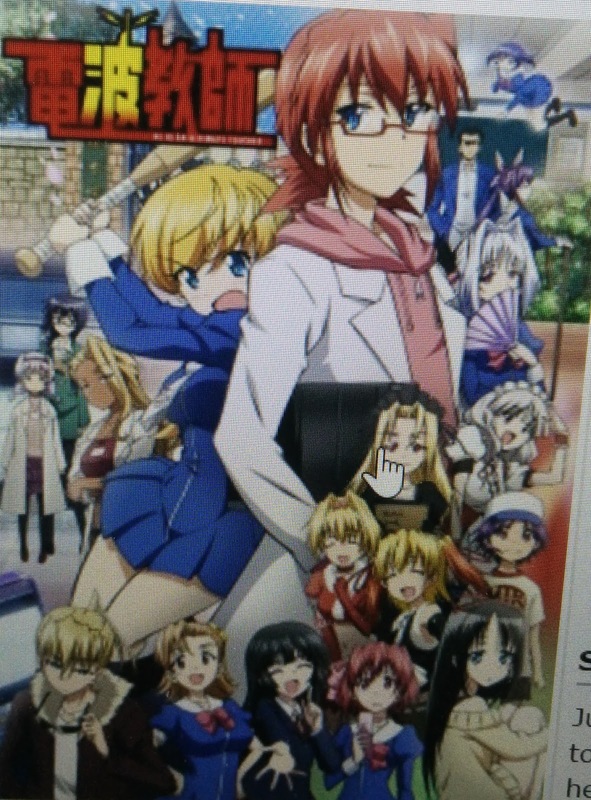 Download for offline viewing is only available for series. Downloads are disabled for movies. Downloads expire after seven days. When downloading, we are prompted for the resolution to download, so that we know how much storage will be consumed by the download. The application triggers a warning if it detects that streaming is on mobile data, we then have the option to proceed or not. The same goes when it comes to downloading. Viewing progress is tracked across devices but it is not always accurate. Various providers such as Maxis, Telekoms and Digi provides free subscription. Initially, it was six months for Unifi but it was extended to one year. It is only RM 8 per month if you pay a one year subscription. Given the price and flexibility, I think this is a great service especially for those that are not so technology savvy. I started the subscription for my dad so that he is able to easily watch movies and t.v. series; especially by casting the show to the television equipped with Chromecast. Telekoms has been pushing the Unifi branding on all its products. The latest product to use this branding is a mobile prepaid service called mobile@unifi. During the three months promotion period, the sim card is given free (list price is RM10/-). Each person is allowed to request up to 5 sims. The first one million sims come with 20GB data, 10 minutes talk time and 10 sms. To me it looks like a great deal. An excellent opportunity to test the dual sim feature on my new phone. However, using dual sim significantly reduces the the battery life due to the use both antennas. Initial experience was good in terms of coverage, probably because I was with the city limits. When I first started using the sim, it was H+ but turned to 4G when I went for lunch. While using for the past 3 weeks, I had only had two occasions where the 4G signal was on but I could not browse the internet. However, when I tested the speed, it was disappointing; even though 4G was indicated but the download speed was only 1.1 to 3.0, upload speed was less than 0.1. Speed for hotlink was 8.7 for download and 4.3 for upload. The idea of being able to carry forward the quota is great but the rules for keeping the line active was confusing. I suspect, I just need to top up RM 10 every 90 days for 2 months and then on the third month buy one add-on. However, I do not plan to try it since I like my existing service and am not willing to settle with the reduced battery life for using two sim cards. Also, I am not sure if I set the unifi line for data, would it failover to my hotlink line in places with no coverage for unifi. If that happens and I do not purchase a data pass for my hotlink, it would actually cost more than the savings I hope to obtain by using unifi for my data. Performance is great, I did not feel any lag even with after launching multiple applications. There a Device Maintenance options that allows me to clear the memory and also residual files. I noticed that the option to clear memory will not clear the recently opened applications (left software button at the bottom). Those applications will still occupy memory unless I clear it using the recently opened application options. The recent application button can also be used to convert to split screen, allowing multiple applications on the foreground. It is a nice feature but when since the keyboard takes about ⅓ of the screen, it will cover most of the screen of the bottom application. Battery is much better on this phone. In my previous phone, I had to charge the phone in the middle of the day but with this phone (if not the battery will be below 20%), I still have about 50% battery at 6 pm (starting with 97% at 6 am). I had better battery life by keeping the phone on mobile data only (instead of mobile data and Wifi on). The battery life will probably depend on the stability of the signal. The phone comes with SIM 1 + SIM 2 + MicroSD slots. Using both SIMs at the same time significantly reduces the life of the battery. Both slots use nano SIM. The tray feels fragile, probably not meant for frequent swapping. 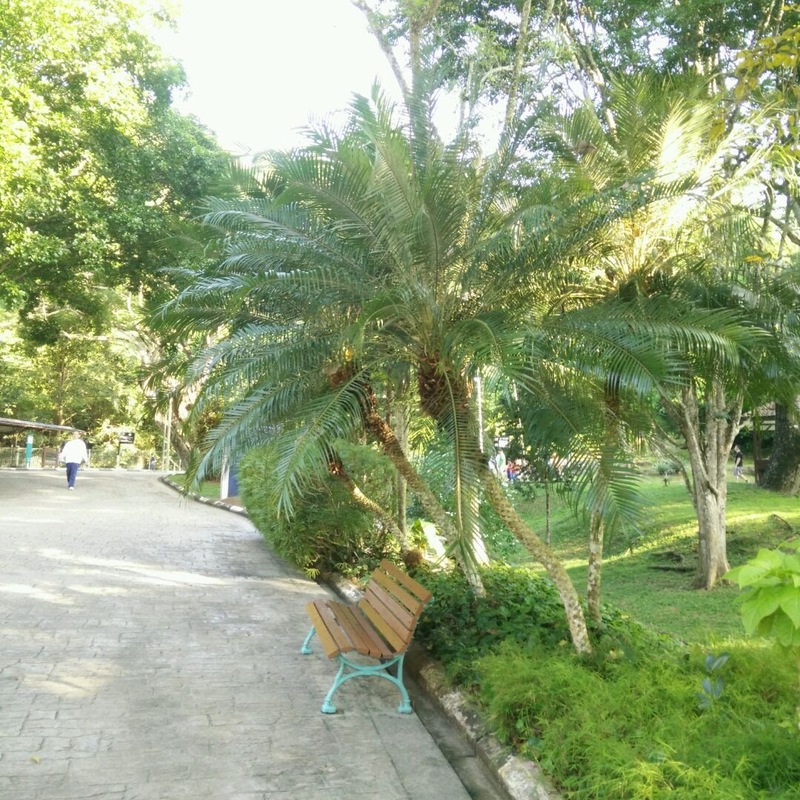 In order to access the different modes for the camera, swap to the right when the camera is on. I did not know about this for the first month. Finally found it after some trial and error. Camera is speed is pretty fast. However, occasionally it is necessary to point on the object to force the focus. Majority of my photos were clear (but encountered a few blurred photos because I failed to force the focus). I was not able to find the beauty mode (had it in Note 3 and also OnePlus One). 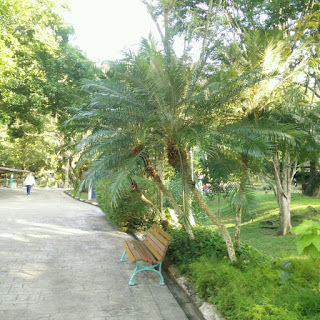 Here are more photos taken using the phone. Tried to get the flowing lights here but caught the plastic instead. For Gif, only 20 frames are allowed. 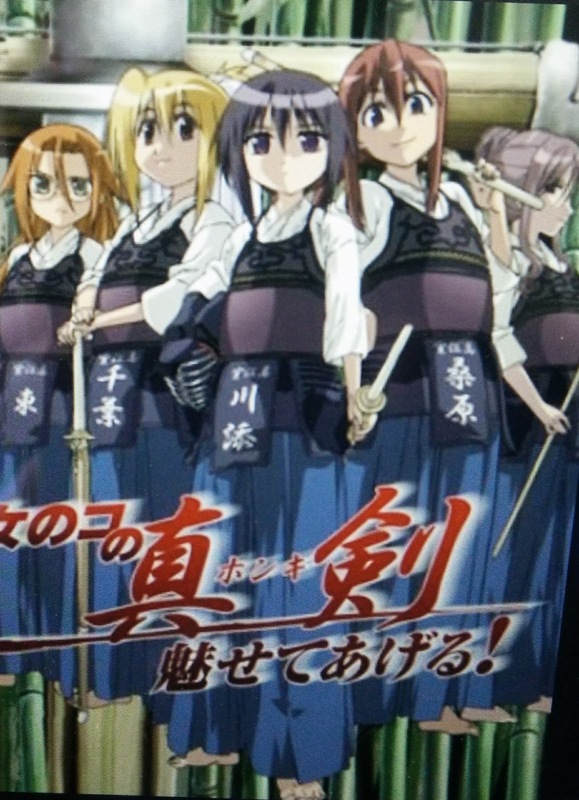 Unfortunately, the animation does not carry over in blogger. HyperLapse mode is something new to me. Unfortunately, the animation does not carry over here, but you should be able to see the animation through this link. I received this as book as part of a Samsung for Kindle offer in February but finally got around to reading it. 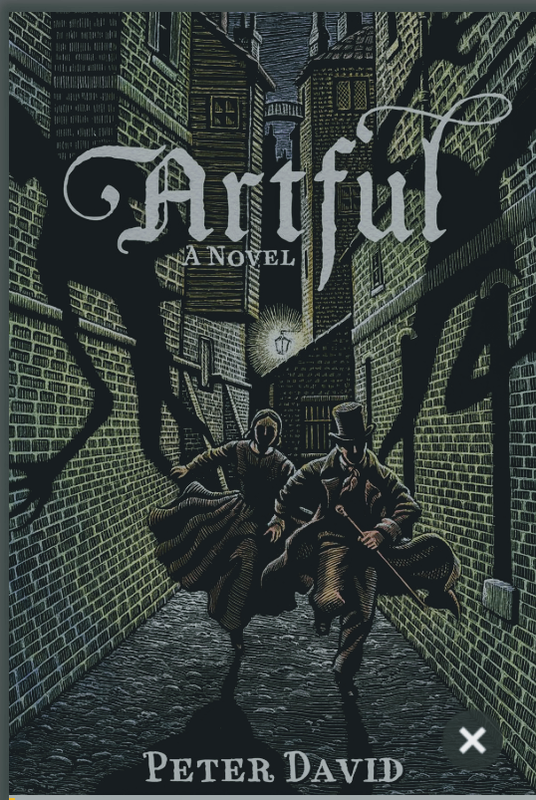 The book centers around one of the characters from Oliver Twist, the Artful Dodger. In the first part of the book the author, Peter David kept criticizing Charles Dickens on the development of Oliver Twist and the focus of the story and how weak Oliver was. 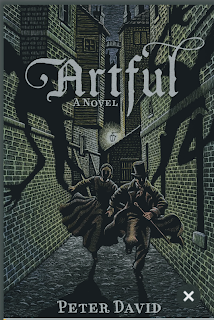 It was kind of irritating for the author criticized the very work that he was going to use for the book. Other than the criticism, the story development was well done; introducing the characters and linking the various characters together. Starting by showing Jack Dawkins by escaping (which explains why he has the nickname Artful Dodger) from his expulsion to Australia. The vampire conspiracy and how it resulted in the two other main characters, the princess and also son of Van Helsing was well done and believable. Once the main story started, transition between the events and also sprinkle of some background stories kept me wanting more. The story of how Fagin and Fang used to be closed friends and how both of them became vampires was fun to read. Especially when both of them became too confident of their ability until they came face to face with Dracula (though his name was never mentioned). Finally, to have Fagin later be known as Jack, the Ripper was probably to make the ending more interesting. Overall, this was an entertaining book. My son: “The story is too cliche”. The introduction to Toomes was good, providing with his motivation; change to survive. However, I felt a bit irritated with the time spent on Peter making his video. I realize it is meant to show us his enthusiasm and excitement but I felt it a bit out of place. His interaction with Karen (his suit) was hilarious. The potential for the suit is incredible; maybe even more capable than Ironman suit (even though they were both invented by Tony Stark). Using Captain America videos to teach children good values was great. In this movie, the portrayal of Peter Parker being under pressure seems wrong, in the comics, it is usually due to his sense of responsibility but in this movie he is more like an adrenaline junkie, constantly looking for action. The best selling point for Spider-man is his humor during fight, I did not see much of that in the movie. Alarm from the work profile will appear on the screen. In multiple user mode, only alerts of the active (selected) profile are visible. The problem of turning on the Do Not Disturb and switching profile will not happen. This option is available in more brands of Android phones. Will not encounter issues of non responsive screen (i.e. keyboard for entering password does not appear) is drastically reduced ~ not too sure whether this is an issue with my phone or the general problem with using multiple user. 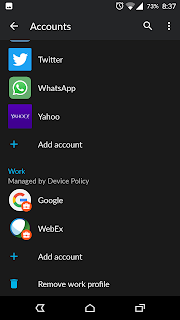 The Device policy is applied only within the work profile. The disadvantage of using the work profile is that applications that can be added to the work profile are restricted by the Company administrator. The organization need to sign up for Android in the enterprise. 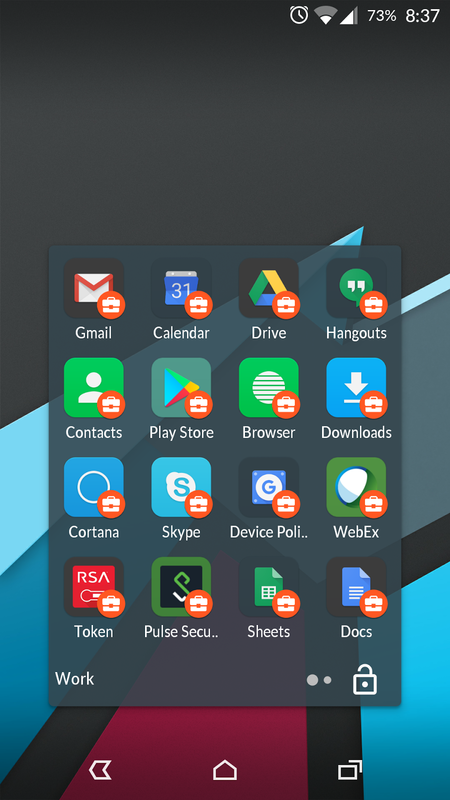 This feature is only available for devices with Android 5.0 (Lollipop) and above. The phone has to be encrypted. The option to enable encryption was available only when I plugged in the OnePlus One phone with its own charger (probably due to it Dash charge compatibility detection). In the beginning it provided an estimate of one hour to complete but took only six minutes. 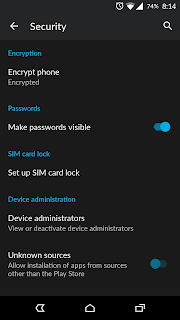 After encryption, it will prompt for password before it starts the phone (when I reboot or power down and start up). 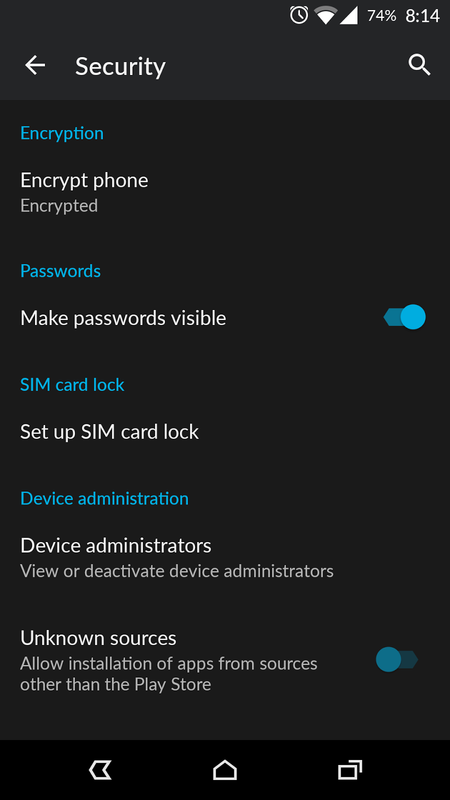 The option to encrypt is found in the Security option within the phone setting. 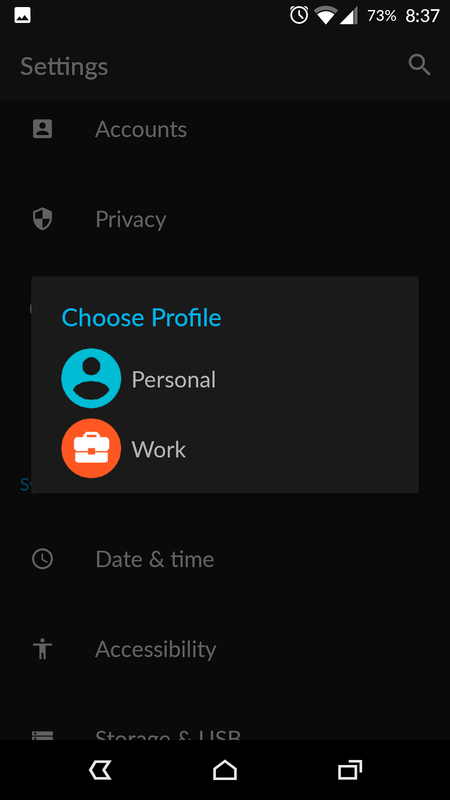 Once the work profile is created a folder is created for all the applications within the profile. This includes Google Play which provides applications approved by the administrator of your organization. 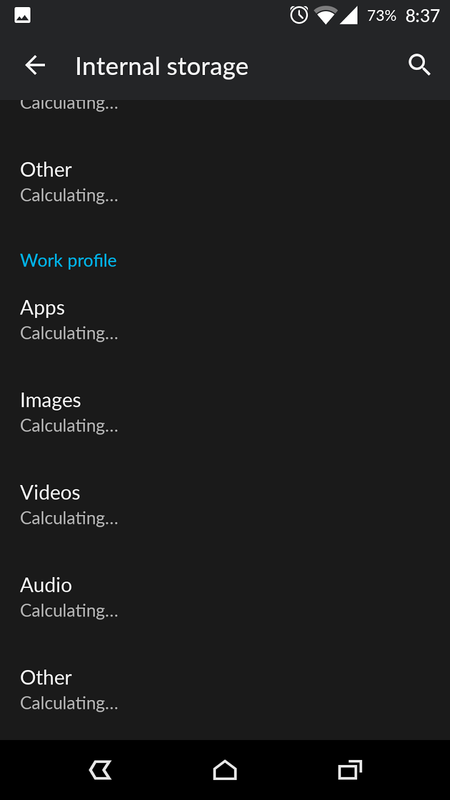 Storage, Settings, and accounts are displayed separately. By default, automatic synchronization is enabled. I prefer to disable the automatic synchronization to reduce draining the battery on the phone. The option to turn off the work profile is available for Android 7 (Nougat) but was unable to try it since I am on Android 6 (Marshmallow). 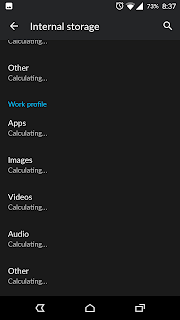 Note that the references and names for Android for Work are changing. The thriller for the movie looked interesting enough with lots of action so I thought how bad could a story of King Arthur be. 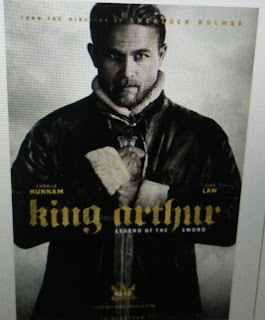 The movie is a complete departure from the legend of King Arthur. Modred was killed by Arthur’s father, Uther Pendragon, at the beginning of the movie. Excalibur is made from Modred’s staff; that was never the case in any of King Arthur’s tale before. In the past, King Arthur is crowned the king immediately after he pulls the sword from the stone but in this movie, he had to learn how to use the sword. Merlin did not appear in the movie, instead you have a mage that is more like the Beastmaster than a mage. Vortigern, Uther’s brother took over the kingdom. The story was also very confusing. There was a point where he threw away the sword and then later he has the sword again. How does Arthur with a handful of comrades evade the whole army of Camelot and why does the army support Vortigern and try to kill the true heir of the kingdom. The 2004 version of King Arthur was much better with stronger characters and the progress of the story was much smoother. 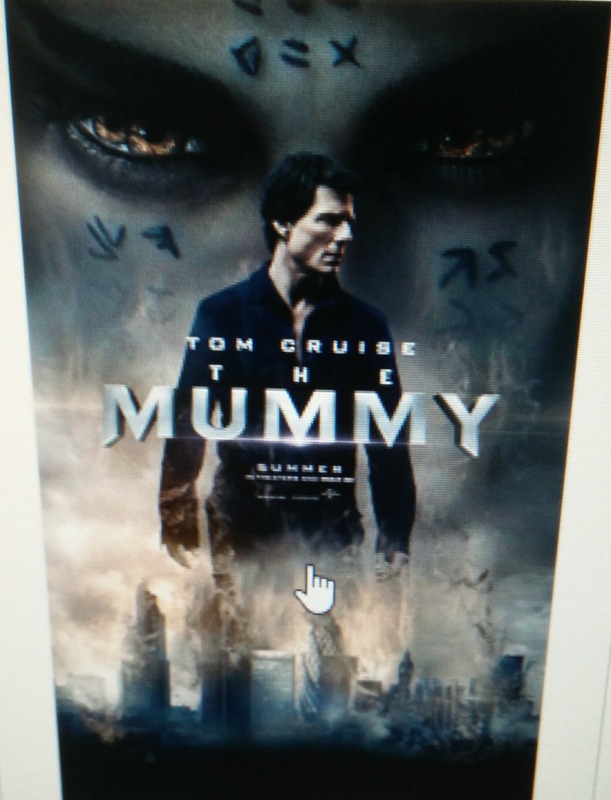 I decided to watch The Mummy because I was given a free ticket. I tried going yesterday but the cinema hall was full (except for the first two rows), so I decided to book the ticket online and went today. The story was straight forward; an ancient princess made a pact with the devil and was sealed alive in a tomb. She is then set free by a person with questionable ethics who in turn was cursed by her. In the end, that person becomes a hero. As part of the Dark Universe, there is a team specialized in seeking out monsters, study them and destroy them. The leader of the team is Dr Jekyll who has to inject himself with a serum periodically in order not to turn into Mr Hyde. Tom Cruise plays Nick Morton who uses his position as a U.S. military officer to recover artifacts and sell them in the black market. His friend Vail appears to be there to provide some comic relief. Overall, the movie was enjoyable but not very memorable. My son wanted to watch Cars 3 but will only be released in August so we decided to watch Despicable 3 instead and I am glad we did. The main villain of the show is Balthazar Bratt, who was a former child actor who portrayed a young super villain which was cancelled when he reached puberty. Gru was fired from the Anti-Villain League by its new leader because of his failure to apprehend Bratt. His minions thought that this would be a good opportunity for them to become villains again. They abandoned him after he flatly refused them. Only two minions remained because they were not present when the rest of the minions made their demands to Gru. 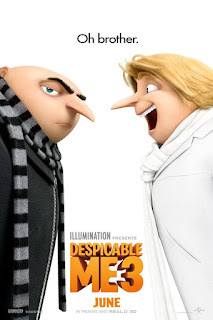 This set the stage for Gru to meet his long-lost twin brother Dru. They were separated when their father and mother divorced - each taking one of the twins. Turns out both parents were disappointed with the child they raised. The father was a super villain but Dru was not good at being one while the mother did not want Gru to be a super villain. Agnes, the youngest daughter love for unicorn. She sold her stuffed unicorn after she learned Gru had lost his job. Went to search for a live one based on the story told by the bartender and gladly accepted the goat with a broken horn as a substitute even after learning that the goat is not a unicorn. Lucy learning to be a mother to the children. She mistakenly asked Margo to participate in a courtship dance after Margo told her that as a mother she can set rules and do not have to say yes to all the children all the time. Story of Mel, the leader of the minions and his close relationship with Gru and his decision to return to Gru because of that. The development of the relationship between Gru and his brother Dru. The movie continues to be captivating and entertaining even though this is the second sequel; we enjoyed it. Files in Portable Document Format (or better known as PDF format) are great. The format is universally recognized and what you see in terms of layout is the same no matter which device is used to open the file. This become a problem when you try to read these documents on a small form factor device like your smart phone. The display is either too tiny or if you enlarge the fonts, you will be faced with the problem having to scroll just to read a line of text. Luckily, there is a solution. Amazon provides us a way to convert these PDF files into kindle format. In that format, the text will automatically wrap around within the screen improving the reading experience. In order to do that, just send the file as an attachment with the word “convert” in the subject line to your kindle device email address. Each device with the kindle app installed will have a unique email address available under the settings tab within “Manage Your Content and Devices” section. There is an option to edit and change the email address to make it more readable. In order to prevent spam, the email from which the file is sent will need to be authorized. By enabling Personal Document Archiving, all the documents will be added to the Kindle Library. The converted files will be listed as documents within the content tab in “Manager your Content and Devices”. The conversion works with text only. Everything else will be discarded including tables and other forms of formatting. Some fonts may not be properly converted so you will find the spaces in odd places making the words difficult to read. The resulting file will not have any table of content. This is the only option I know that will allow me to read my PDF file collection on my phone comfortably. When the thriller first came out for Wonder Woman, I thought it would not be very interesting; I expected a dated and dull scene set in the 60s. 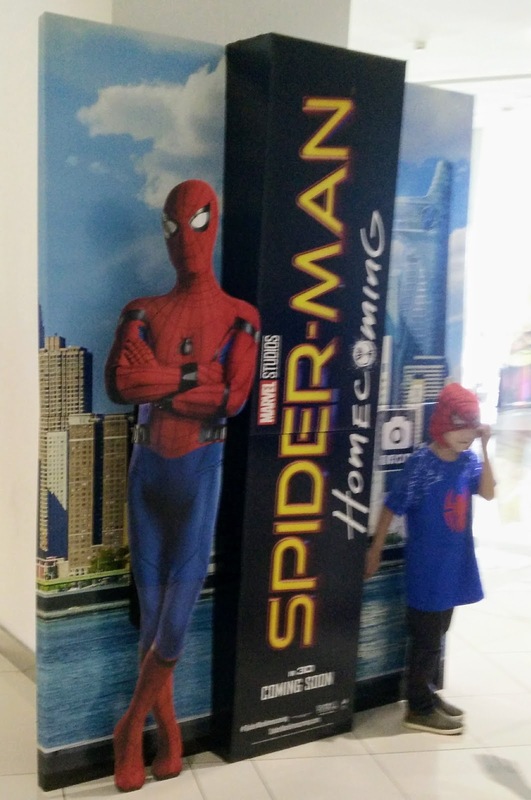 After watching the movie today, I am glad the movie was totally different. It turns out to be one of the best movie from the DC universe since Man of Steel. She was formed from clay (so she is not really one of the Amazons). Her first enemy is Ares, God of War. The first man she meets is Steve Trevor. Her primary weapons are the bracelet and the Lasso of Truth. She goes by the name Diana Prince. I loved the pace of the story, where at a young age, she was already interested in learning to fight against the wishes of her mother. The mother finally relented but asked that her training be tougher than the others on the island so that she will be best and surpass her trainer. Even though Diana was powerful and knowledgeable, she was very naive about the way of our world. She thought that killing Ares would immediately bring peace to the world. Using shield against machine gun fire made the movie more realistic (even though I do not remember her ever using a shield in comics). Also, having her distract the German army in order to defeat them was a stroke of genius. 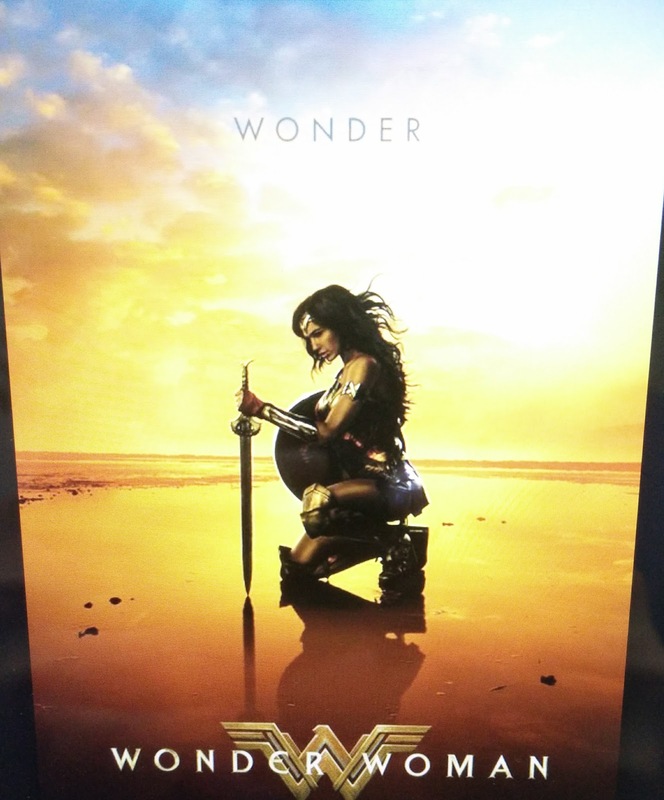 My daughter asked me a question I could not answer, why is she called Wonder Woman when the name was never mentioned in the movie?